You may have noticed experiments in Premium Placement in which an additional ad appears in the Premium Placement block. You may have noticed experiments in Premium Placement in which an additional ad appears in the Premium Placement block. 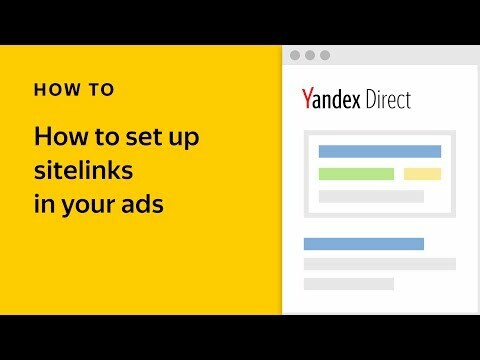 If you haven’t come across this new format, don’t be surprised: ads in this experiment currently appear to just 10% of the Yandex audience. In this post, we would like to tell you about the results of this experiment and our future plans. So when do users see an extra ad? This isn’t just a simple expansion of ad space — the extra Premium Placement space only appears for commercial queries with plenty of relevant, high-quality ads. As a rule, desktop users will continue to see up to three ads above search results (and mobile users, up to two ads). In rare cases, Premium Placement will remain empty if there are not advertisers with sufficient bids to enter the block*. * The entry threshold for premium placement does not depend on your competitors. The higher your ad’s forecast CTR and general quality are, the lower the entry threshold for premium placement will be. In short, when there are lots of particularly relevant ads related to a search query, users will see more ads. On the contrary, if the ads available are not especially likely to answer the user’s query, they will see fewer of them. We observed an increase of 17% in the CTR of ads in the Premium Placement block by 17% when using this approach, with no negative effect on the quality of the search metrics. 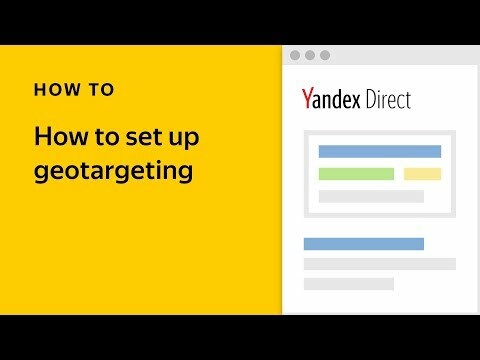 Users find what they were looking for, and return to Yandex with their questions in the future. 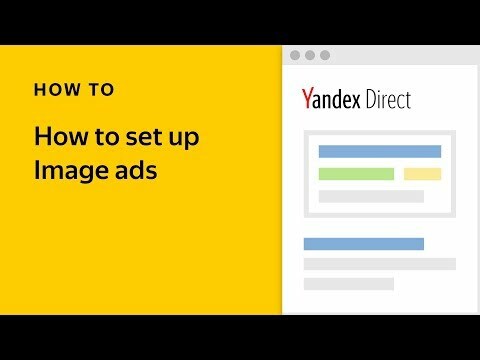 Will there be a fourth Premium Placement position in Yandex.Direct? Yes, there will, but for a mere 2.7% percent of search queries. We are not planning to increase this percentage or lower the bar in terms of the quality of ads permitted into the block. The number of ads appearing above search results will continue to depend on their relevance. We are not making any changes to the bid management interface. The third (and in rare cases, the fourth) place will continue to function as the entry price into Premium Placement. In the API, we offer as much data as possible about all potential positions sot that you can use your own bid management tools with maximum flexibility. New auction data will appear in the Bids.get method very soon.